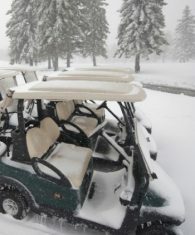 CaddyCars are the official Club Car distributors serving the Counties of Northamptonshire, Leicestershire, Oxfordshire, Berkshire, Warwickshire and the Birmingham area. We provide sound advice and assistance to anyone intending to purchase a golf car, utility vehicle or personnel carrier, either new or pre-owned, petrol or electric, with any extras or special additions you require. We also look after private owners too. 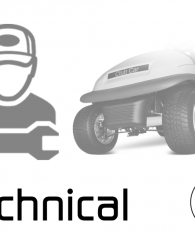 The Club Car Precedent, the industry leader for Golf Cars and, NEW for 2018, the Club Car ‘Tempo’. 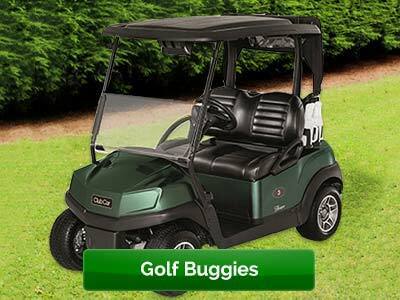 With Style, Performance, and Reliability, you need a Club Car, you need to Join the Club. 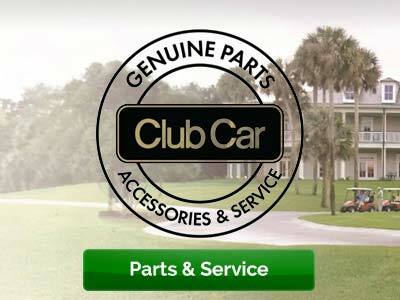 Genuine Club Car Parts, Accessories and Trained technicians. 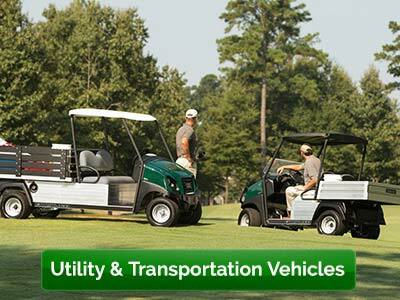 Club Car’s Carryall Range of Utility Carts – fit for any task. Or why not try the Villager Range for moving 4, 6 or 8 passengers. 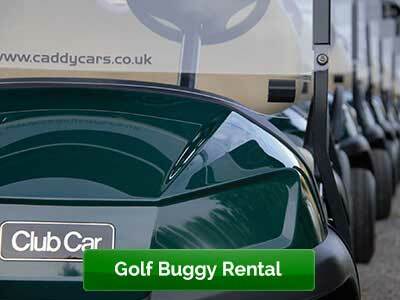 We cover all aspects of golf car rental, we specialise in tailoring our service to your needs. Call the team to hear more about the services we provide.